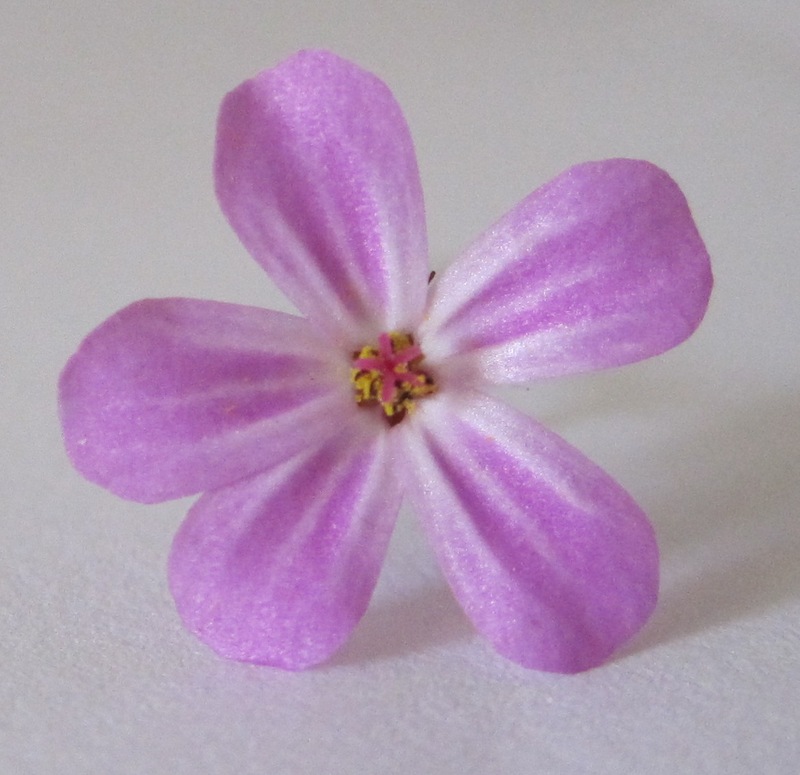 I picked this tiny flower out of a hedge on my way home from the shops the other day. It is only about 1cm across. I think it’s a weed but it was so pretty I thought I’d try to turn it into a polymer clay cane at some point. I hope it is a weed, because a man overtook me while I was picking it, and walked up the driveway of the house whose garden I’d picked the flower from.